Who is Jesus? “I’m spiritual but not religious”—is that enough? How is Jesus the Light of the World? In all of the So What? 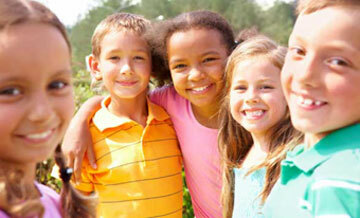 studies, we are guiding students to relate faith to life and life to faith. But in A Study of John 1–10, students have the opportunity to listen to the greatest Teacher of all—Jesus, God himself in the flesh—when he walked this earth. 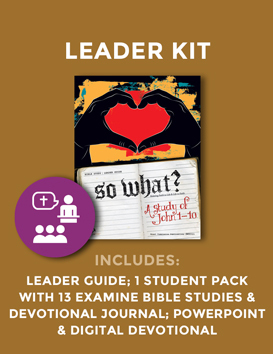 In this eyewitness account written by “the disciple whom Jesus loved,” we find Jesus using everyday items and events to teach deep spiritual truths, and everyone—including your teens—must either believe or reject him. Sample lesson and more info at www.sowhatstudies.org. 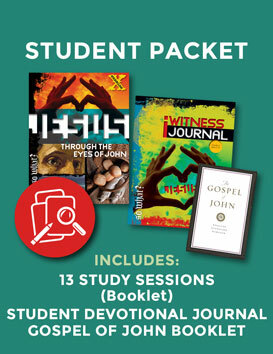 Includes Examine Student Bible Study book (13 study sessions), Student Devotional Journal (32 pgs), and ESV Gospel of John booklet.